Yasmil Raymond is Associate Curator in the Painting and Sculpture Department at the Museum of Modern Art, New York. 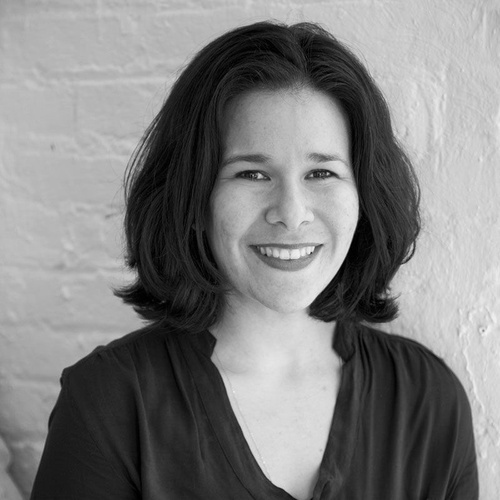 Prior to MoMA, Ms. Raymond was the curator of Dia Art Foundation where she has organized exhibitions and projects with artists Allora & Calzadilla (2015), Carl Andre (2014), Thomas Hirschhorn (2013-12), Jean-Luc Moulène (2012), Yvonne Rainer (2011-12), Ian Wilson (2011-13), Robert Whitman (2011), Koo Jeong A (2010-11), Franz Erhard Walther (2010-12), and Trisha Brown (2009-10). Before Dia Art Foundation, she served as associate curator of the Walker Art Center in Minneapolis for five years. At the Walker, Raymond co-curated several seminal exhibitions, most recently, with Philippe Vergne, Kara Walker: My Complement, My Enemy, My Oppressor, My Love, which won the 2008 award for the “Best Monographic Museum Show Nationally” from the International Association of Art Critics. Raymond curated solo exhibitions with Tomas Saraceno and Tino Sehgal, and cocurated with Doryun Chong the group exhibition Brave New Worlds. Ms. Raymond was part of the education department at MCA Chicago before Walker. She received a BFA from the School of the Art Institute of Chicago and an MA from Bard College, Center for Curatorial Studies.